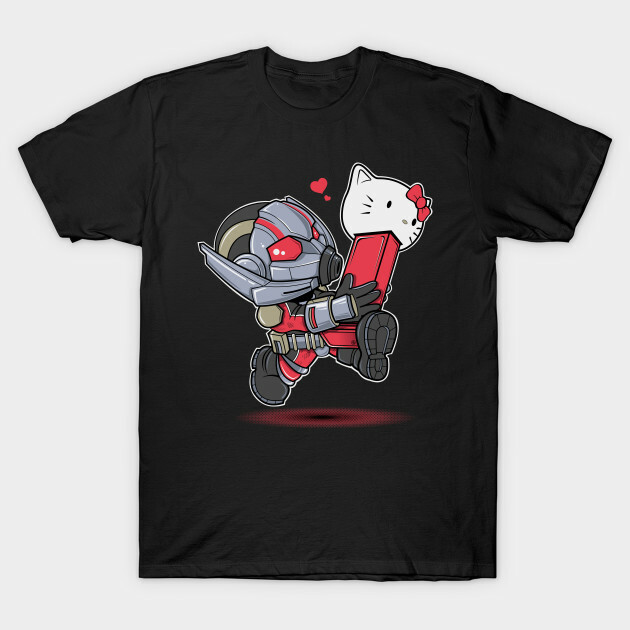 Ant-Man T-Shirt by Fernando Sala. 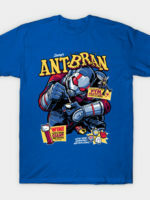 Show everyone that you are a fan of Ant-Man with this Super Mario Bros t-shirt. 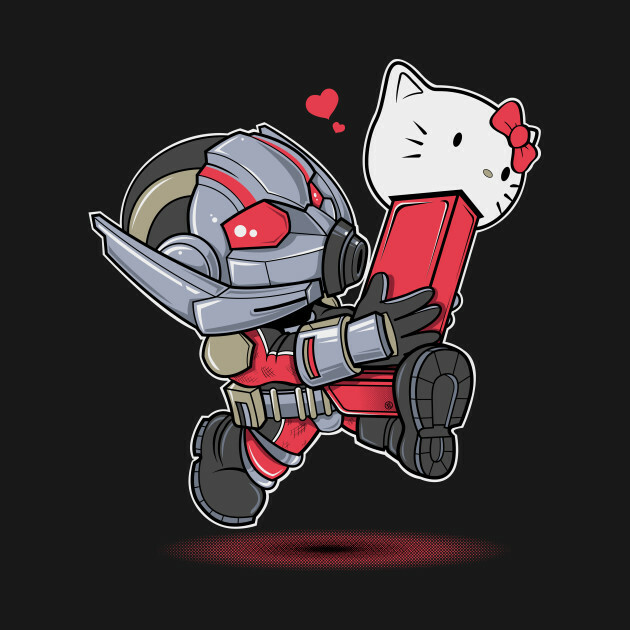 Ant-Man is carrying a Hello Kitty Pez Dispenser!